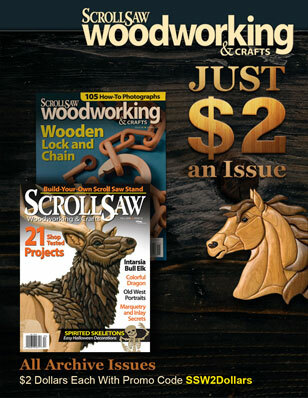 Here is a video of a working Wood-Splitting Whirligig – as featured in the Scroll Saw Woodworking & Crafts GIZMOS & GADGETS special issue. 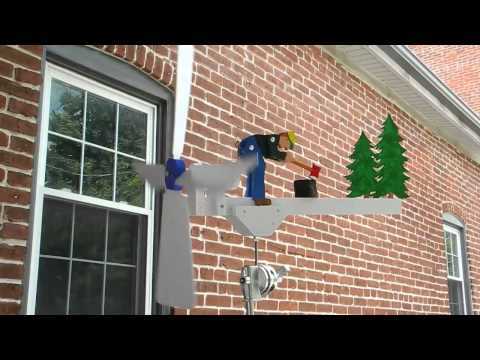 Like this cool automata? 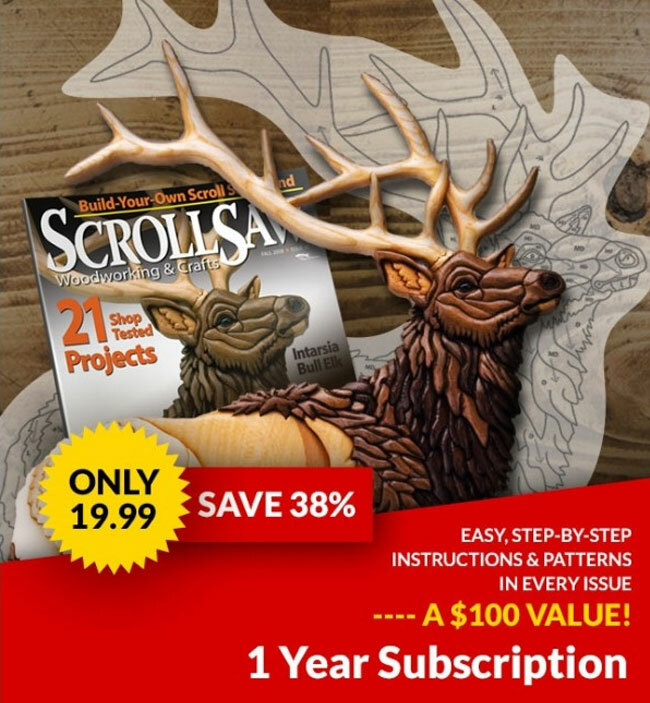 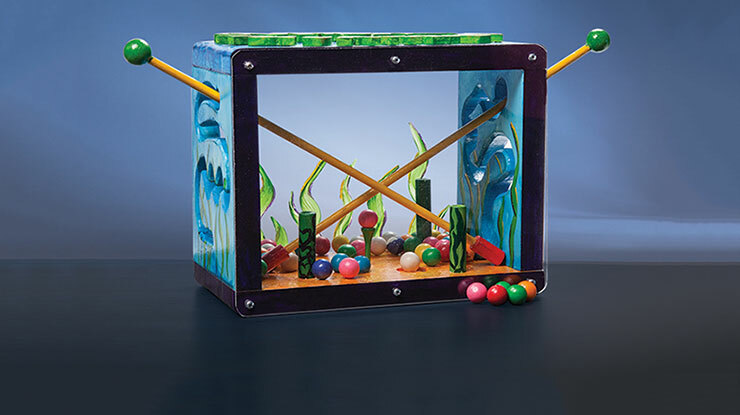 Be sure to check out Gizmos & Gadgets, the latest special issue from Scroll Saw Woodworking & Crafts, for more exciting and fun gadgets and gizmos you can build!